Nearly all RUST players, both veteran and newcomers alike, have sought out ways to customize their RUST character’s gender and race. With the ever-growing outcry for this feature, RUST Experimental does not support changing your race or gender. Numerous guides and tricks have popped up over the years, sharing potential ways to modify or impact your character. Your mileage will vary in all scenarios. Why exactly don’t they support it though? Intention. Facepunch Studios, the developers of RUST, designed it to be this way. This decision became reality to all RUST players when female models were introduced to the game in Devblog 105. Triggering one of the largest gaming controversies in history. Up until this point, roughly 2+ years, RUST characters were always selected as male, with the race being randomly selected. Media outlets, such as PC Gamer and Kotaku caught wind of the developers break away decision, as it made headlines on each respective news and gaming site. After the flames had been stoked and public outcry made its way across the internet, Garry’s response to the sharp critiques were published in the The Guardian. He details in a long-winded forum post why exactly his studio made this decision. 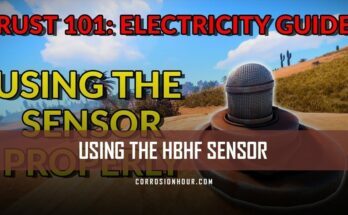 How does RUST’s character gender and race selection work? 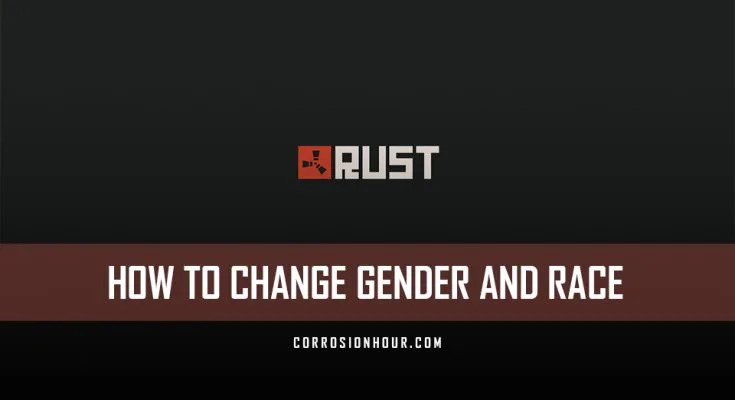 For all RUST players, their character’s gender and race will automatically be determined based on their unique Steam ID. It’s important to note, players do not have control over their Steam IDs, beyond creating new Steam accounts. Thus leaving the gender and race selection process up to pure chance. Can I change my character’s gender or race? One particular guide that many people stumble across, by Steam user Raichuu, details how you can manipulate the launch settings for your game to potentially impact your character’s traits. These methods have been patched up and no longer impact your character. Other methods that Users will find detail setting up brand new Steam accounts and linking them under the Steam Family Share feature. This doesn’t change your existing character, but can be used to create a brand new character. Each new account allows for another chance at the random selection process. 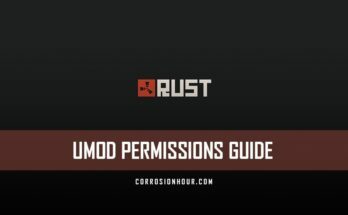 On the popular Oxide Mod forums, there are many threads of players requesting a custom mod to be created, along with hints and tips around how to create one. These have become dead ends in looking for ways to customize a character’s gender and race. Being that the Steam ID cannot be manipulated, there’s no method for plugins to effect this. When female avatars were being tested, RUST developer Andre had introduced a console variable dev.gender that could be utilized by RUST server administrators and moderators, however, this too was removed and is no longer available. 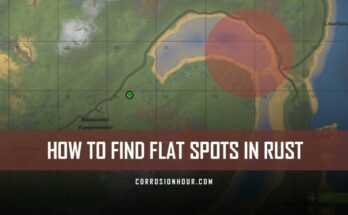 This was originally brought to our attention by the good people at Rustafied.